April 25, 2016 /in News /by Willam C. Christie M.D. April 18, 2016 /in News /by Willam C. Christie M.D. Mission Vision is a 501 (c)3, non-profit organization that delivers free eye exams, custom eyeglasses, and other essential supplies directly to homeless, uninsured, working poor, and low-fixed income people in Western Pennsylvania and abroad. Our Vision of Hope program conducts free eye care clinics on site at crisis shelters, soup kitchens, food pantries, and sliding-fee medical clinics, where many in the demographic targeted by Mission Vision are already getting their primary needs for food and shelter met. One Powerful way to help is to lift Mission Vision and our many faithful supporters in consistent prayer. We firmly believe that the One who supplies all our need, can and will provide everything we require to accomplish His purposes. 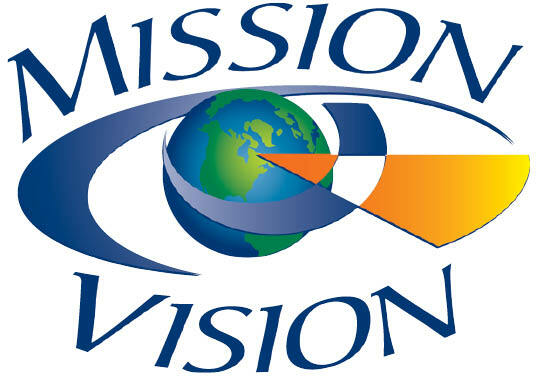 If you have unused glasses, they can always be donated to Mission Vision. You also are able to volunteer your time to work a clinic. These events are typically scheduled on Saturdays from 9am-2pm. Even if you have no hands-on experience working with eyeglasses, we will train you how to sort, bench adjust, check eyeglass prescriptions, and perform minor repairs on glasses. If you are a church group or business, we have sponsorship opportunities! Please call 412-303-7687 now to ask for a sponsorship packet for your family, church, or charitable hearted business. April 11, 2016 /in News /by Willam C. Christie M.D. 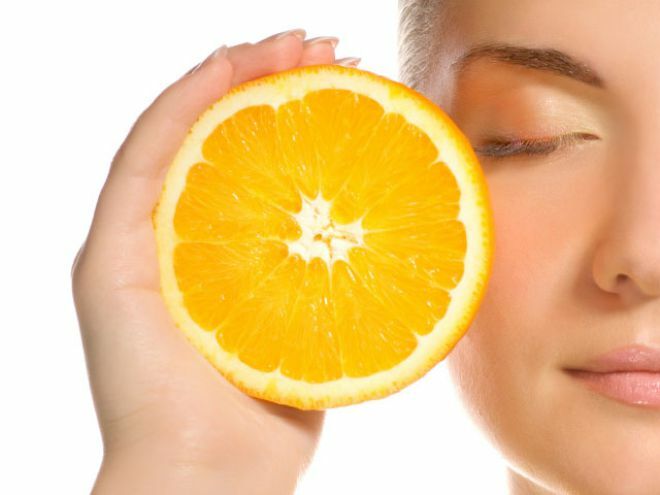 Vitamin C helps the body have healthy bones, skin, and blood vessels. It also helps the body form and maintain connective tissue found in the cornea of the eye. The recommended daily consumption for Vitamin C is 90mg for men and 75mg for women per day. Citrus fruits and many vegetables are excellent sources of Vitamin C. With all that we know about Vitamin C, it is not as well known that Vitamin C is also good for your eyes. Not only does Vitamin C help form and maintain connective tissue in the cornea, it also helps reduce the risk of cataracts. A healthy supply of Vitamin C can also reduce vision loss from macular degeneration. Some easy sources of Vitamin C are of course Oranges and Orange Juice, but what about other kinds? Orang Juice does have the daily recommended amount for women (75mg), but sweet red peppers have the most with 283mg. You can also eat sweet green peppers (133)mg, Strawberries (86mg) and Broccoli (82mg). Of course, these aren’t the only consumables that provide a sufficient amount of Vitamin C., there are plenty of things out there for you. If you have any questions or inquiries, please contact us at Scott & Christie Eyecare Associates at either our Cranberry or Pittsburgh location.